Tranmere will attempt to get their promotion challenge back on track tomorrow following Tuesday night’s humiliation by Macclesfield, while Wrexham, Aldershot, Boreham Wood and Sutton are all in action. Micky Mellon’s team makes the long trip south to Maidstone United for a game that few will be relishing. The artifical 4G pitch will put paid to the chances of several first team players who are not able to play on that surface. Manny Monthe will almost certainly come in for his debut, replacing captain Steve McNulty. Ben Tollitt may also struggle as he continues his comeback from a knee injury, so Josh Ginnelly will likely return to the starting eleven. It’s going to be a tricky Saturday afternoon for Rovers. Sutton United moved in to second place thanks to a late win at Torquay on Tuesday, and they will be expecting to pick up three points against Guiseley at home. The struggling Yorkshire side may have other plans though,. caretaker boss Sean St Ledger guiding his side to an excellent win at home to Fylde in midweek. There’s another tough game for third placed Aldershot who lost at home to Macclesfield last Saturday and could only draw with Bromley on Tuesday. 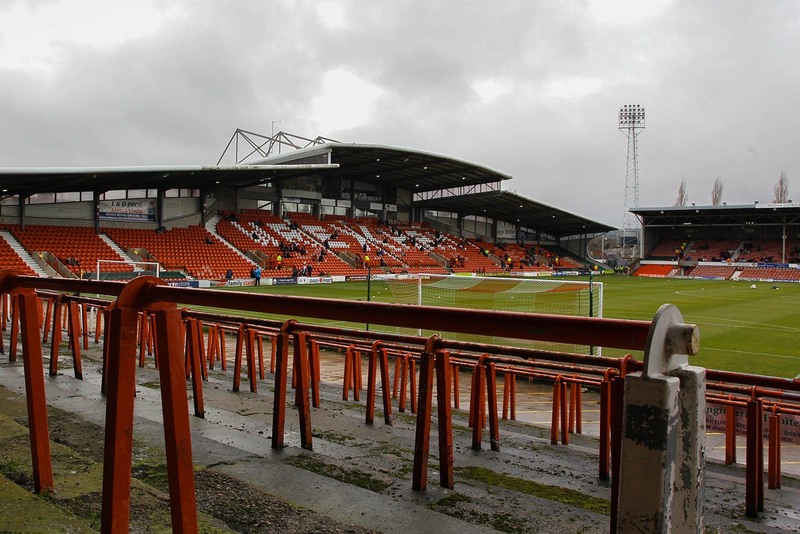 They make the trip to north Wales to do battle with Wrexham who have drifted to fifth. Dean Keates’ team is still hoping their January signings can gel quickly and that they can start scoring more goals, otherwise it will be a fight to hang on to a play-off spot. Both teams will still harbour title-winning hopes, with a winner in this game surely going to come out full of confidence. Boreham Wood are in great form right now and will be hoping to continue their march up the table. They’re currently fourth and play away to 16th-placed Woking tomorrow. There is a game between play-off hopefuls which is likely to be fascinating as Fylde host Dover, while fellow-chasers Ebbsfleet have a tricky fixture up at Hartlepool. Teams in the top ten marked in bold. Are Southend in for Tranmere striker Norwood?